Ciara Garvey is Development Manager of Collector & Tourism Programmes for the Design & Crafts Council of Ireland. Her role involves creating commercial and reputational development opportunities for makers of contemporary craft; enhancing awareness and understanding of contemporary Irish craft to collectors, galleries, national institutions and the general public; creating awareness of the craft sector for domestic and overseas visitors and improving opportunities for craft businesses working within the tourism sector. 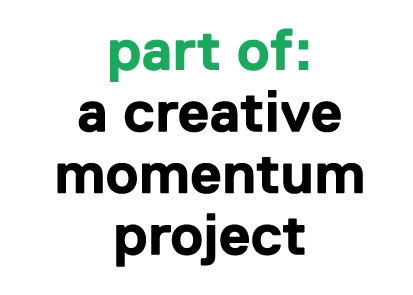 Ciara will speak at ‘Tap into the Tourism Potential of your Region’, the Creative Exchange organised by the Western Development Commission (WDC) as part of a creative momentum project. Ciara’s presentation will focus on how the DCCoI and Irish makers can successfully communicate the Irish craft experience at home and abroad. Ciara will also facilitate a group discussion on the same topic. ‘Tap into the Tourism Potential of your Region’ will take place on Tuesday 14 November in Boyle, Co. Roscommon. To register for this free event, click here. Lunch will be provided on the day.